We offer week-long intensives in each arts department. Registration for the 2019 Academy Summer Program is now open! Each summer The Academy offers a week-long intensive for students entering the 7th, 8th, and 9th grades. Students choose to focus on either Dance, Media Arts (film, animation, creative writing), Music, Theatre & Musical Theatre, or Visual Arts. This program is designed for students serious about the arts, and aims to provide practical instruction in a chosen discipline. We model our Summer Program after the curriculum current Academy students experience everyday, and therefore this is a special opportunity for young artists get to know The Academy. Feel free to contact Summer Program Coordinator Rose Colella at rcolella@chicagoartsacademy.org for more details. Scroll down for more information about our Saturday Program. Who: The Academy Summer Program is for students entering the 7th, 8th, and 9th grades in the fall of 2019. The program is for students serious about the arts. What: The Academy will offer programs in Dance, Media Arts, Music, Theatre & Musical Theatre, and Visual Arts. Each program will focus on a variety of disciplines. Students will create a finished piece of work over the course of the week-long intensive. The details of each program are below. Early-bird tuition for each program is $535. Tuition will be $595 after January 1. Where: Each program takes place at The Academy at 1010 W. Chicago Ave, Chicago, IL 60642. When: The 2019 Summer Program will run June 24-29. All programs will run from 9 a.m. - 3:30 p.m. with lunch and midday inter-program activities. Theatre students will explore up to twenty topics in the discipline including all facets of Stagecraft and Scene Design, Directing, Makeup, Auditioning and more. The Media Arts Department will offer summer intensives focusing on storytelling. Stories can be formed into a film, an animation, a poem, or a piece of fiction. The summer program will assist students in generating and developing ideas, then structuring these ideas into a cogent story. Once the story has been developed, students can express it through one of the mediums our program teaches: fiction, poetry, animation, and film. Participants will be working collaboratively and individually as they explore the techniques and skills needed to express their vision clearly. Explore. Rehearse. Perform. Spend a week with some of the top professional performers and teachers in Chicago! Each morning you will be immersed in theory & ear training, music history, and composition, where you'll create your own completely original musical score. In the afternoon, you'll learn classical and jazz repertoire with your fellow musicians in a group setting, and perform what you’ve rehearsed along the way in our jazz combos & classical chamber ensembles. 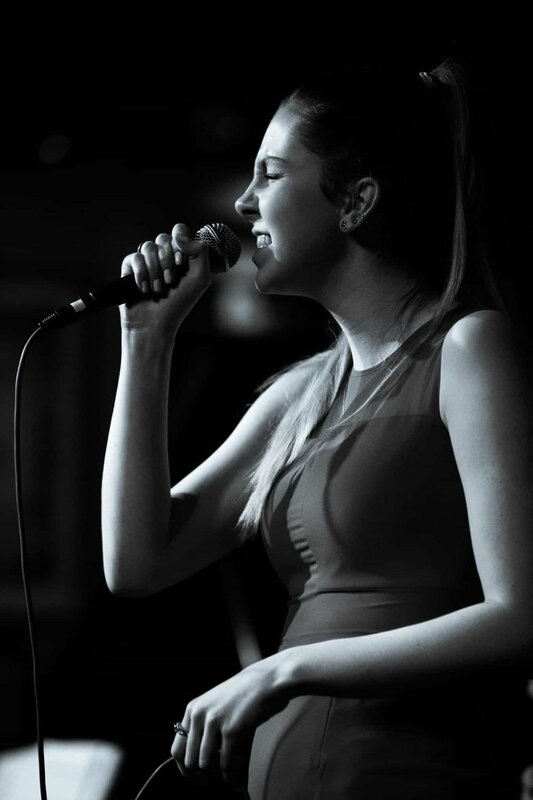 Singers will participate in our Vocal Performance class, which focuses on both classical and jazz singing, including individual private lessons and instruction on how to sing with/lead a jazz band. Furthermore, students will receive instruction in commercial music recording and production in the Academy’s recording studio. At the end of our session you will participate in a professional-level performance showcasing what you’ve learned and accomplished. This is a chance to grow your passion for classical, jazz, and new music! The Visual Arts Summer Program mirrors the Academy Visual Arts Department’s curriculum and will pair teaching traditional techniques with contemporary art making practices. The week will have a dual focus on developing fundamental skills along with introducing new ways to explore and experiment with different ideas and mediums. Mornings will concentrate on drawing, while the afternoons will offer students the choice between two studio workshops: Painting or Expanded Art and Sculpture. Special activities will include a museum visit to discuss and emphasize the connections between art history and contemporary art. The week will culminate in an exhibition of the student work in our department’s galleries. This program is a perfect opportunity for students of various levels of experience – from those who may have had few formal classes, to those who already have a developed interest – to further discover and challenge their potential and passion for making art.